PS4 RDR 2+Hellblade+Crash N. Sane Trilogy USA 1200 1000 руб. Hellblade: Senua’s Sacrifice USA/PS4250 руб. Hellblade: Senua’s Sacrifice PS4 USA250 руб. 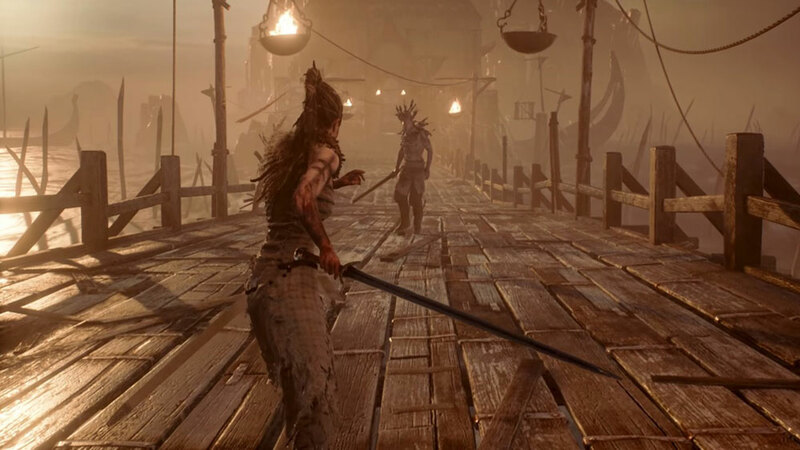 Hellblade: Senua’s Sacrifice PS4 ENG250 руб. 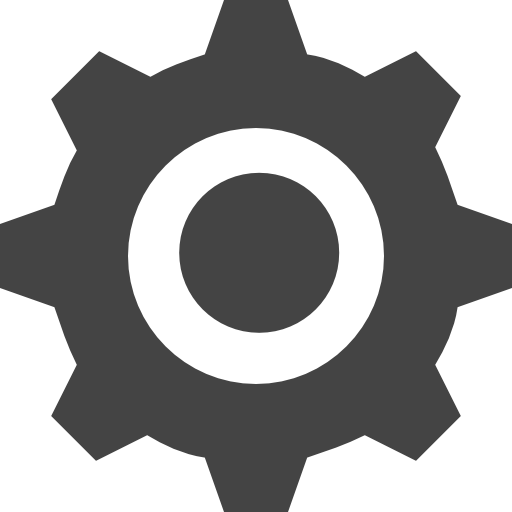 PS4 Hellblade: Senua’s Sacrifice (ENG)250 руб. Hellblade: Senua’s Sacrifice PS4 EUR/ RUS250 руб. STREET FIGHTER V ARCADE+Hellblade (PS4) USA350 руб. Hellblade: Senua’s Sacrifice+ Styx: Master of Shadows PS4 US350 руб. Hellblade: Senua’s Sacrifice (PS4/RUS) Гарантия350 руб. South Park: The Fractured but Whole+ Hellblade PS4 ENG350 руб. Assassin's Creed Origins+ Hellblade: Senuas Sacrifice PS4 US350 руб. Hellblade+Shadow of the Colossus ( USA/PS4 )350 руб. 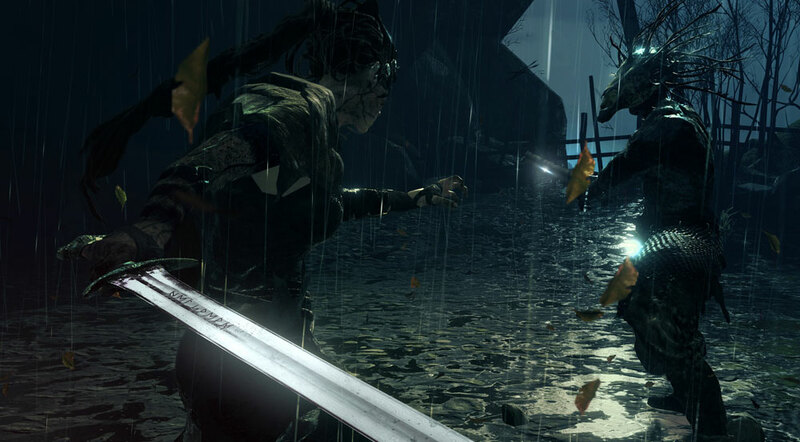 Hellblade: Senua’s Sacrifice+ Mirror's Edge PS4 USA350 руб. Hellblade: Senua’s Sacrifice PS4 EUR/RUS350 руб. Hellblade: Senua's Sacrifice+Need for Speed (PS4) USA350 руб. 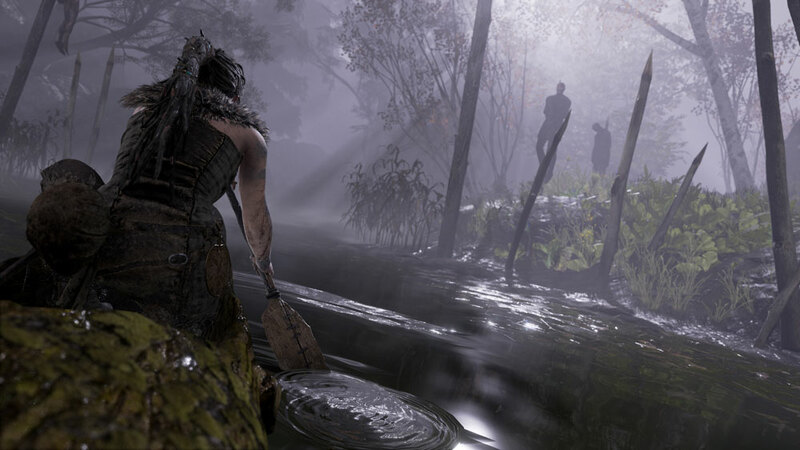 Hellblade: Senua’s Sacrifice+ Styx: Master of Shadows PS4 EN350 руб. Hellblade: Senua’s Sacrifice + PaRappa The Rapper PS4 USA350 руб. Hellblade: Senua's Sacrifice (PS4/Rus) На русском языке360 руб. MONSTER HUNTER: WORLD+Hellblade: Senua’s Sacrifice (PS4) USA433 руб. Hellblade: Senua’s Sacrifice+inFAMOUS+ Toren (EUR/RUS) PS4449 руб. Yakuza Kiwami+Hellblade+inFAMOUS Second Son (PS4) USA450 руб. Tetris Effect + Hellblade: Senua’s Sacrifice PS4 USA450 руб. Hellblade + Valkyria Chronicles + MONSTER HUNTER PS4 EUR450 руб. П3 - Hellblade: Senua’s Sacrifice (PS4/RU) Активация499 руб. PS4(RU)Hellblade: Senua’s Sacrifice +DMC Definitive Edition 500 руб. Shenmue I & II+Hellblade+RE7+Overwatch+Friday 13(PS4)USA500 руб. Yakuza Kiwami + 5GAMES PS4 USA500 руб. 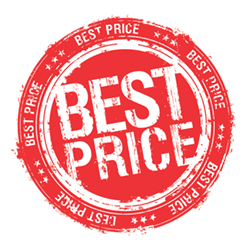 Hellblade: Senua’s Sacrifice + DOOM+Shadow of Mordor PS4 USA599 руб. Hellblade: Senua’s Sacrifice + 3GAMES PS4 EUR/RUS599 руб. Mega Man Legacy Collection 2 + 4GAMES PS4 USA699 руб. Hellblade: Senua’s Sacrifice + 4GAMES PS4 EUR/RUS699 руб. Batman: Arkham Knight + Return to Arkham + 6GAMES PS4 USA699 руб. Agony + 5 GAMES PS4 USA799 руб. 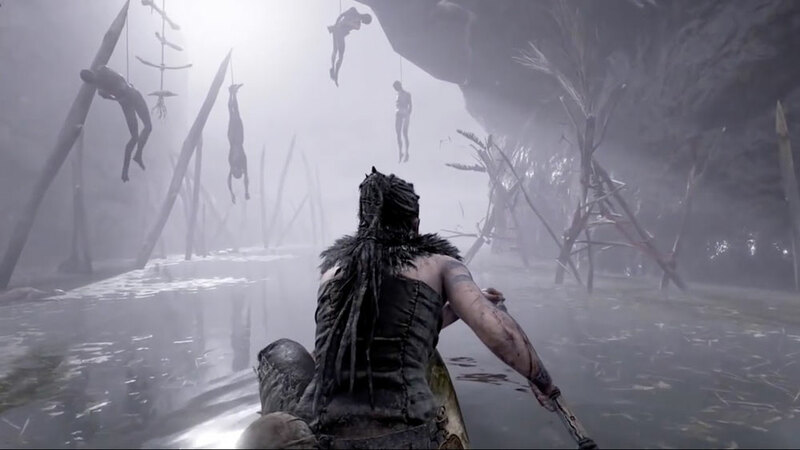 Hellblade: Senua’s Sacrifice PS4/RU950 руб. 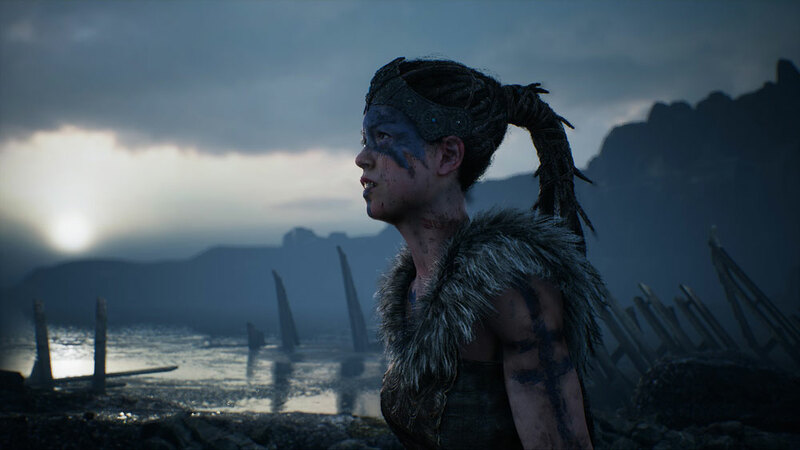 FIFA 19 + Hellblade: Senua’s Sacrifice PS4 EUR1000 руб. RDR 2+Nioh+Hellblade+GT SPORT+Crash (PS4) USA1000 руб. DARK SOULS™ III+Hellblade: Senua’s+7 GAMES (EUR/RUS) PS41199 руб. God of War (2018)+Hellblade+A Way Out+NFS Payback PS4 EU/RUS1200 руб. God of War+Far Cry 5+Hellblade: Senua’s Sacrifice++(PS4/RUS)1400 руб. Red Dead Redemption 2 +Odyssey+Rogue + Hellblade PS4 RUS/ENG1400 руб. Hellblade: Senua’s Sacrifice (PS4/RU) (Аренда 7 дней)160 руб. Hellblade: Senua’s Sacrifice (PS4/RUS) Аренда 7 суток165 руб.